Facebook messenger has now graduated to face to face conversations with its new video feature. It almost implies an early farewell to texting, doesn’t it? This icon will appear inside the message on the upper right corner allowing you to make videos calls, only with 3G/4G/WI-Fi networks. Facebook messenger was already set out to be much more. Third party apps can integrate the messenger button, the messenger business feature allows you to keep a tab on the business and be in contact with merchants directly. In addition to this, you can now make payments to your peers/colleagues via messenger and discover apps without leaving messenger. You might as well be logged in on Facebook the entire day. With all these updates, video calling/conferencing was naturally the next step. 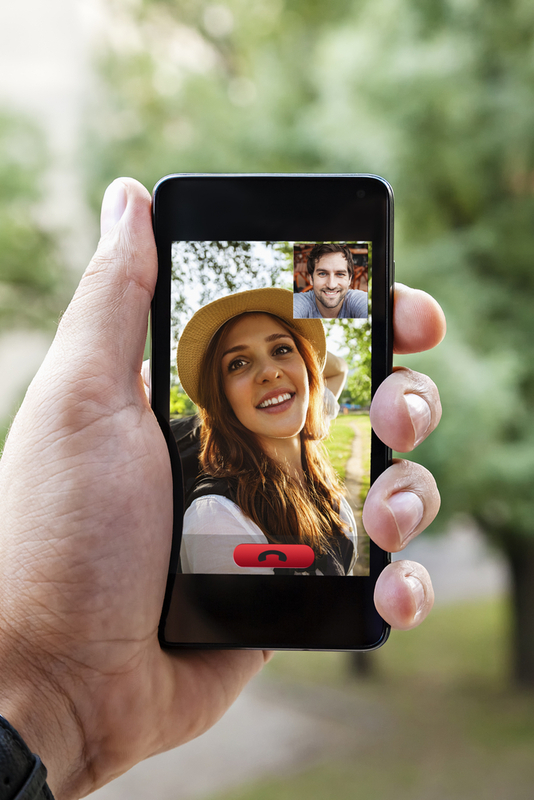 This video calling feature in a way binds all these updates together as conversations would now be convenient. Feedback on new apps, updates on the business, personal chats can now be a face-to-face conversation, thus inviting more detailed discussions. It seems like the Facebook messenger is now gradually leaving behind Google Hangout. Face Time with all these new amendments. With Meerkat’s and Periscope’s entry into the live video streaming market, Facebook has probably found its next competitors. One thing is clear, Facebook is not going to just sit down and watch things unfold. As Yoda said, ‘Do. or do not. there is no try’.